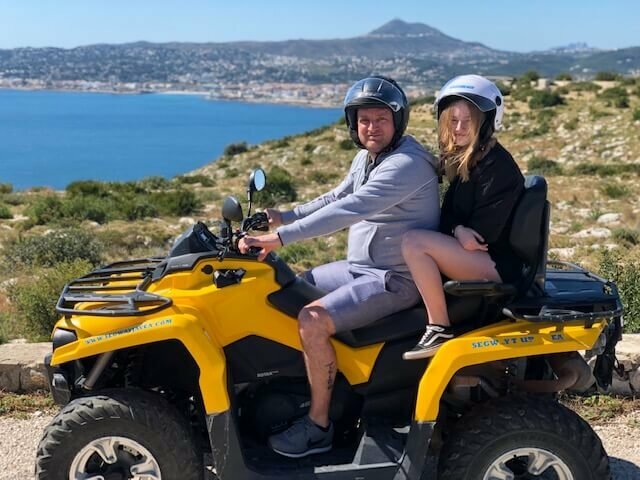 Quad biking experience is a real pleasure! Being sitting on a quad and take an awesome journey through, forest roads, river banks and absolutely marvellous amounts of mud. 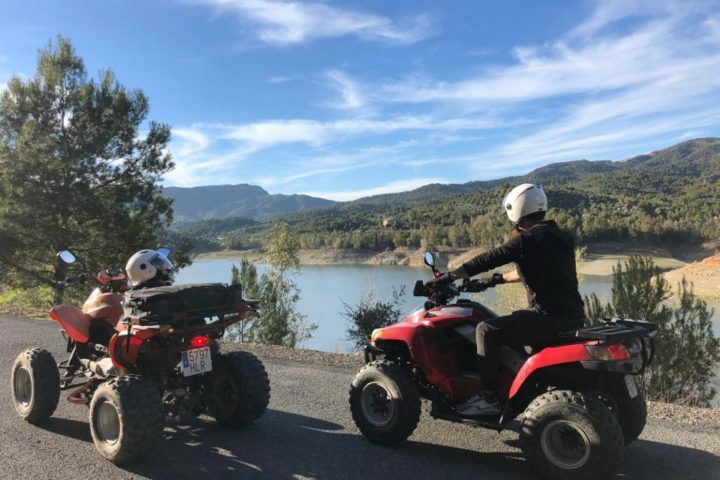 This activity offers the opportunity to experience the power of landscape, the fresh air and the adventure of exploring some of the most beautiful scenery around. 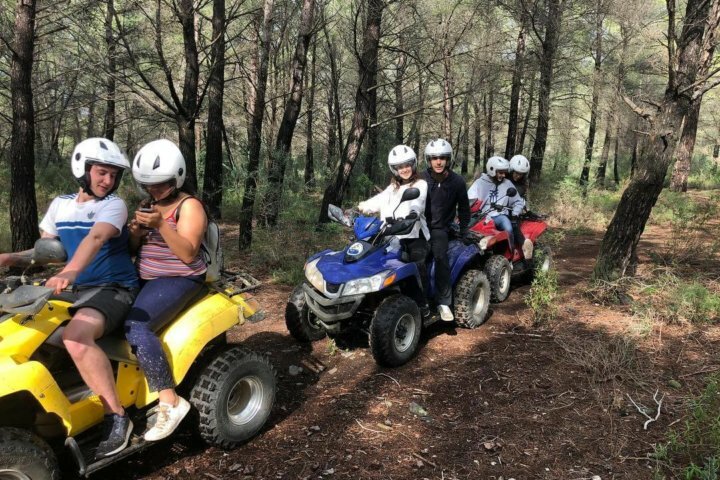 Enjoy a unique experience with friends, by driving a quad bike that is easy to manage, you only need the driver license to drive a quad, the rest is in charge of the instructors that will be guiding you along the trip. 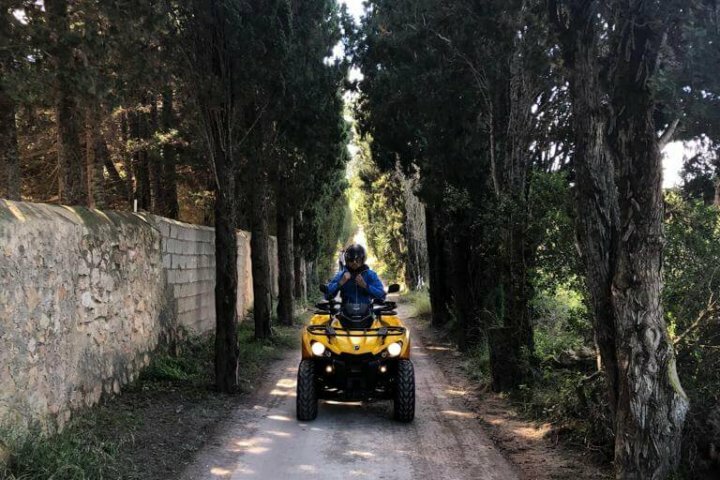 Combined with the adrenaline rush of travelling on a quad bike, makes this an adventure to remember. Routes are from 1 hour duration to the whole day in some locations. Most of this quads are two seated, so you can share it with someone else. Before to start you will get a breafing and once the general stopping and turning techniques have been practiced the surrounding land around you opens up into an endless playground for you to enjoy.